Home > daily specials , Joline , position > "Christ Follower, What's Your 10-20?" "Christ Follower, What's Your 10-20?" I grew up in a cb radio family. Never mind that as kids my parents let us chat it up with truckers as we took family vacations in our enormous station wagon. That's for another post. While I can't remember my handle, I do recall my brother's being "cracker jack". On our family road trips there was an endless supply of us fighting over who would get to say, "Hey there, good buddy! This is ________. What's your 10-20?" 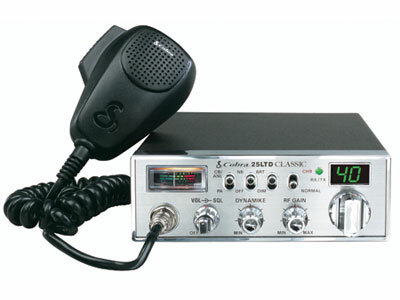 For those of you not familiar with the world of citizen's band radio, 10-20 means, "What's your location?" or "Where are you?". Where are YOU? Do you know your spiritual 10-20? Yes, I know you profess a belief in God and a relationship with his Son, Jesus. But, open your eyes.What's your position? I've been blessed to have with some amazing mentors in my life. Early in my college years, one of the women who would prove monumental in my spiritual growth, sat me down to make sure I understood Positional Truth. I would go on to share the same scriptures she shared with me with other women through the years, and would often return to the positional truths myself when in a dry or doubting period. Ephesians 1:3-14 is the perfect map to reveal our true position. We are: blessed with every spiritual blessing, loved, chosen, adopted, we belong, we are free, forgiven, showered with kindness, wisdom, and understanding, and have received an inheritance. We have been given the Holy Spirit. We are promised more than we deserve. The NIV even uses the word "lavished" in vs. 8. Do you personally know the God who desires to lavish you with beautiful blessings? Can you even see the gifts He's lavished upon you? Look around! THIS is your location. Know your position.